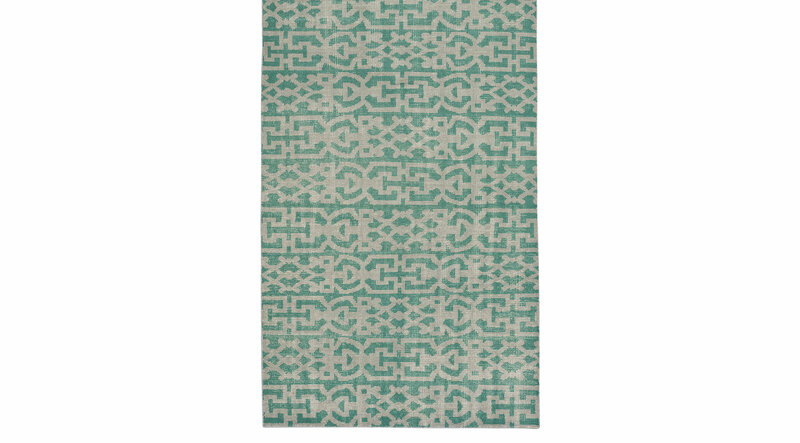 Transform any space to a timeless space with the intriguing Kendryl rug. Designed with unique distressed patterns in soft green for an Old-World appeal. Hand knotted with 100% wool. Professional clean only.